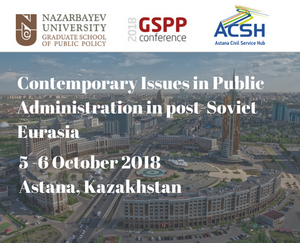 This program is aimed at students who want a rigorous training in public affairs which will prepare them for jobs in regional and international public, state-affiliated and NGOs organizations. 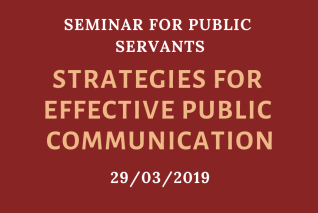 This program is aimed at in-service public and third sector professionals with a career trajectory aimed at the most senior levels in government, state affiliated and NGOs organizations. 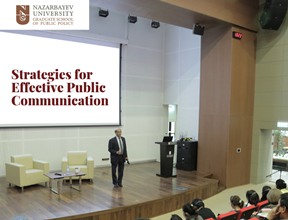 We offer bespoke courses to meet the needs of regional organizations in the public and NGO sectors. Often this in response to short-term training needs which draws on the research expertise of our Faculty. 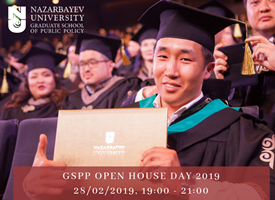 Starting from 2017 GSPP launches its first doctorate level degree – PhD in Public Policy (a 4-year program). Thank you for your interest in the PhD program. 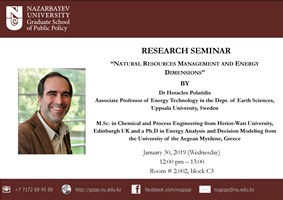 Dr. Heracles Polatidis, Senior Lecturer in the Dept. 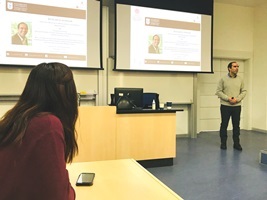 of Earth Sciences, Section Wind Energy in Uppsala University, Sweden delivered a guest lecture on 29 January 2019. 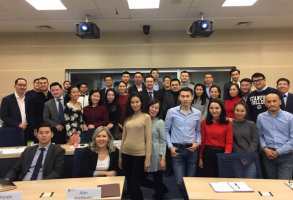 Dr. Olzhas Abishev, Vice Minister of Healthcare of Kazakhstan, held a lecture at GSPP on digitalization of healthcare reform and associated issues on 25 January 2019.